What is the City Builders Model? 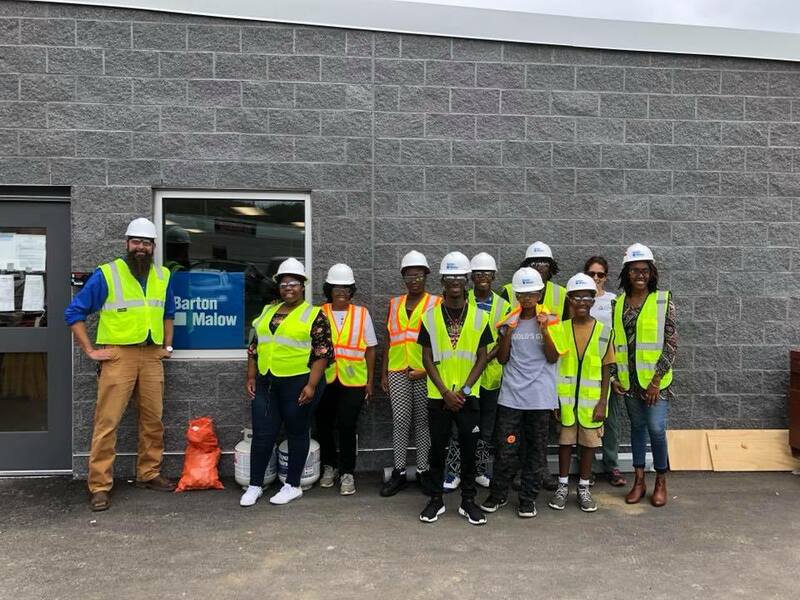 City Builders is an ongoing, place-based, intergenerational, co-curricula model that connects the work of 6PIC program providers and supplemental partners. Each youth registered for 6PIC and adult within the Highland Park Quality of Life Team are City Builders. It launched in 2018 with support from Richmond Memorial Health Foundation and Capital One. 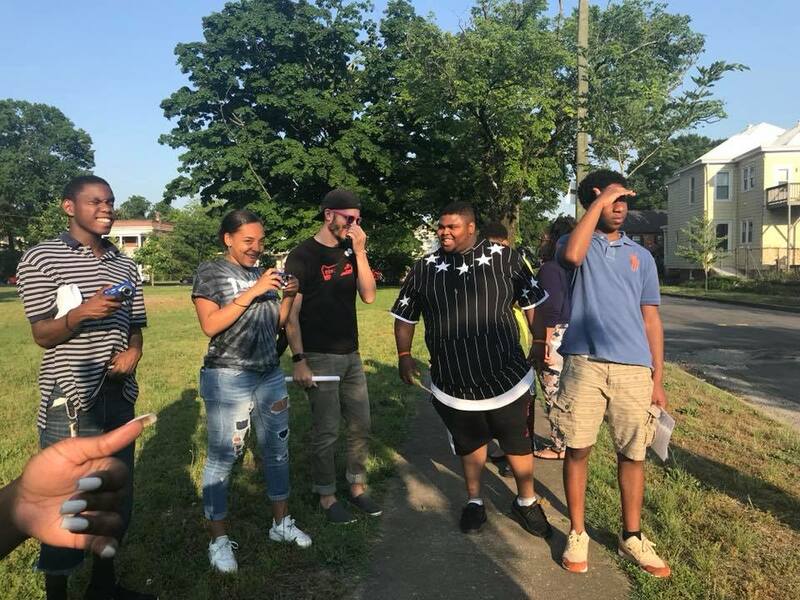 The vision of City Builders is to realize 6PIC's mission of growing urban youth leaders and to address community trauma by healing structural, generational wounds of oppression in communities of color caused by oppressive city planning decisions. These decisions are seen as violent assaults that lay the foundation for adverse community experiences. 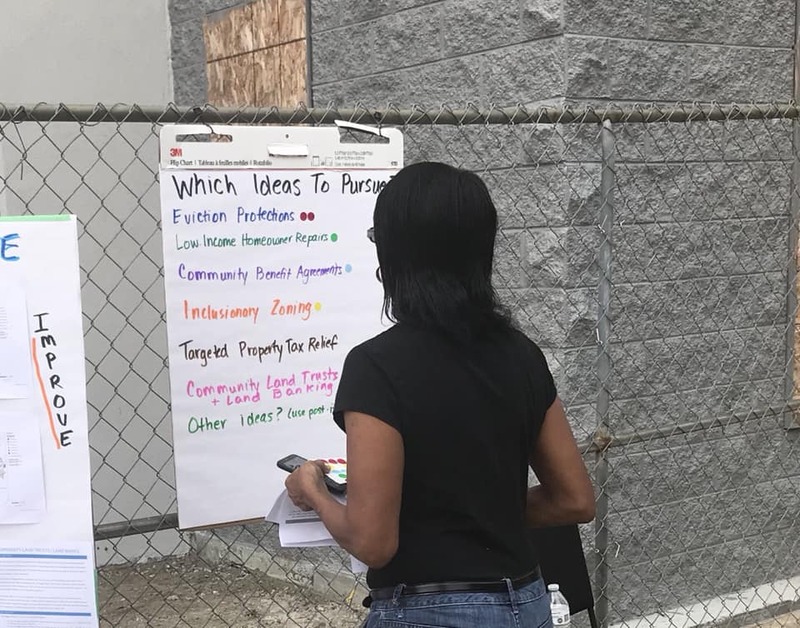 City Builders advances civic power for Northside(Highland Park) residents through place-making projects and neighborhood-based skill building in program areas offered by 6PIC providers. These skills support residents in growing their capacity to liberate and heal themselves. Youth and adult residents are already leading and organizing events such as creating an African-centered cultural club at school, organizing a field trip to the National Museum of African American History, community clean ups, creating girl empowerment programming, developing a youth music showcase and hosting home ownership workshops. Youth engaged in a t-shirt screen printing workshop led by Storefront for Community Design before our “Understanding Power” city tour field trip. Mural created by Emily Herr of Herr Suite (figures to left side) and Hamilton Glass(right side) . 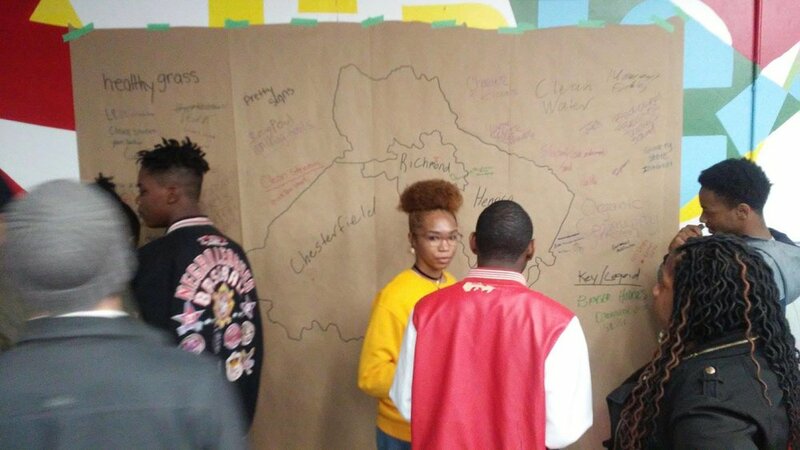 Foundation: Youth receive classroom style sessions on historic city planning decisions, current housing and transit policy, community trauma and resilience. Adults participate in policy education workshops. Framing: Youth use photovoice assessments to capture their opinion of assets and challenges in their social and built environment. Youth also name examples of housing and transit inequities they notice in their community. Youth share photovoice images with adults and and identify shared themes. Engagement: Additionally, youth and adults are engaged in conversations about the state of Highland Park, Northside and later the city as a whole through housing policy workshops, community meetings and door knocking. Project Implementation/Advocacy: Youth practice community planning and organizing skills in preparation to launch their own community projects around a self/community identified need. Adults create and organize projects as team leaders through the Highland Park Quality of Life Team. Finally, residents and 6PIC program partners engage in a housing policy action plan to address threats of housing and cultural displacement. City Builders complete an activity reflecting on their walk from home to school or work. They were asked to name changes, challenges or strengths they have noticed on their route. Where does our work intersect?